Loyalty and protective instincts make it a self-appointed guardian to the Stockman, his herd and his property. The Australian Cattle Dog is naturally suspicious of strangers. 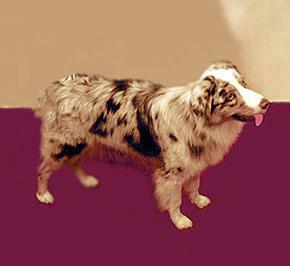 The Australian Shepherd is an exceptional companion. 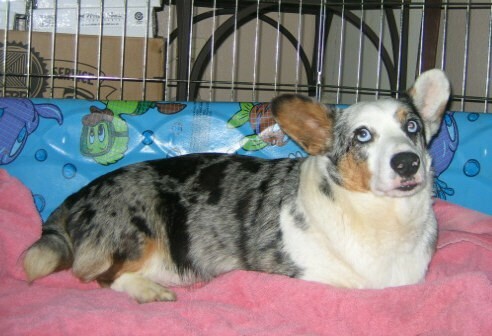 Intelligent, primarily a working dog of strong herding and guardian instincts. Hardy and active. The strength and agility characteristic of a working dog. 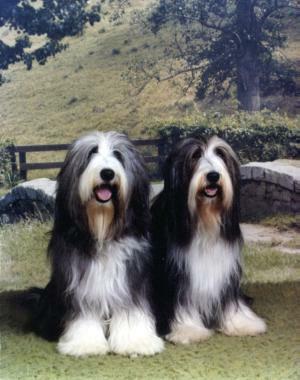 The Bearded Collie was bred as a companion and servant of man. Stable and self-confident, showing no shyness or aggression. Reserved with strangers, the character of the Beauceron should be gentle and fearless. Frank approach and self-assured, never mean, timid, or worried. Confident, exhibiting neither shyness nor aggressiveness in new situations. May be reserved with strangers, affectionate with owner. 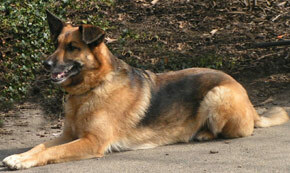 Naturally protective of his owner's person and property, without being overly aggressive. The Belgian Malinois possesses a strong desire to work, is quick and responsive to command. 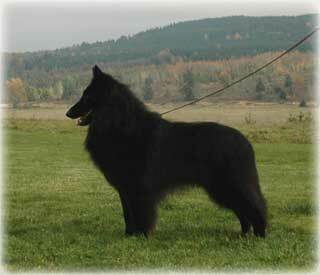 The Belgian Sheepdog reflects the qualities of intelligence, courage, alertness and devotion to master. Watchful, attentive, and always in motion when not under command. not fearful or shy. The Belgian Tervuren is observant and vigilant with strangers, not apprehensive, no show of fear or shyness. Does not show viciousness by unwarranted or unprovoked attack. With those he knows well, he is most affectionate and friendly, zealous for their attention and very possessive. Energetic, intelligent, keen, alert, and responsive. An intense worker of great tractability. Affectionate towards friends but may be sensibly reserved towards strangers. When approached, the Border Collie should stand its ground. Alert and interested, never showing fear, dullness or resentment. 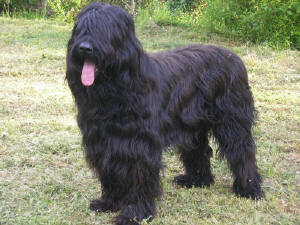 Bouvier des Flanders is an equable dog, steady, resolute and fearless. 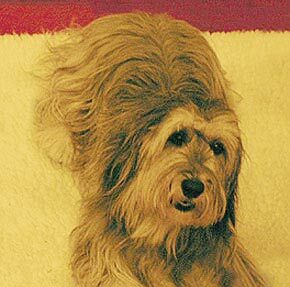 Th Briard is a dog of heart, with spirit and initiative, wise and fearless with no trace of timidity. Intelligent, easily trained, faithful, gentle, and obedient, an excellent memory and an ardent desire to please his master. Although he is reserved with strangers, he is loving and loyal to those he knows. Highly territorial, serving as a responsive companion and natural guardian. The Canaan Dog is alert, vigilant, devoted and docile with family. reserved and aloof with strangers. Very vocal, persistent and easily trained. 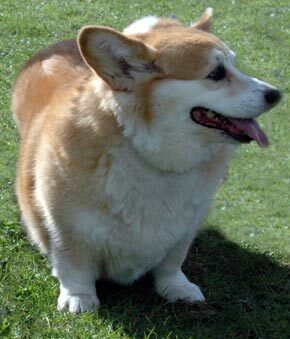 The Cardigan Welsh Corgie is even-tempered, loyal, affectionate, and adaptable. Never vicious nor shy. 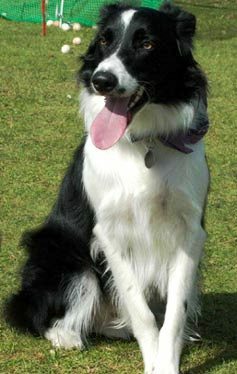 The Collie is beautiful, intelligent, friendly, loyal, loving and sensitive. 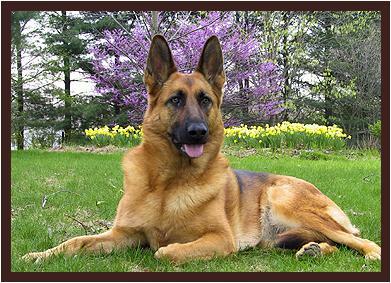 The German Shepherd has a distinct personality marked by direct and fearless, but not hostile, expression, self-confidence and a certain aloofness that does not lend itself to immediate and indiscriminate friendships. The Old English Sheepdog is an adaptable, intelligent dog of even disposition, with no sign of aggression, shyness or nervousness. Outlook bold, but kindly. Never shy or vicious. Stable and self confident. Needing a dominant master and consistent training from the time he is very young. When not used herding, he can be a magnificent companion as he seems to fit into any type of lifestyle. 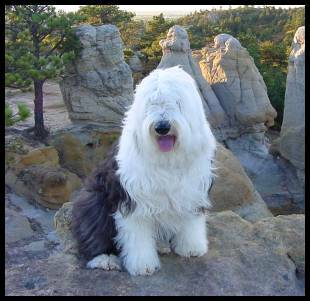 The Polish Lowland Sheepdog is extremely loyal, but somewhat aloof and suspicious of strangers. 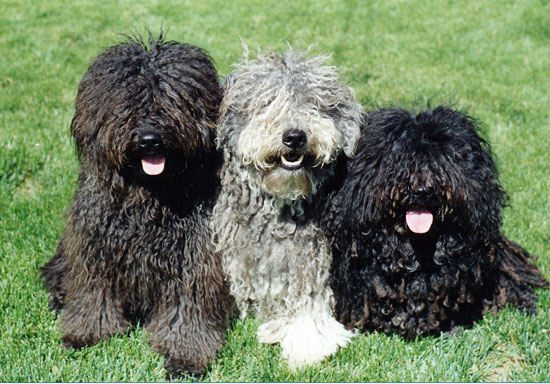 The Puli is an affectionate, intelligent and home-loving companion, is sensibly suspicious and therefore an excellent watchdog. Intensely loyal, affectionate, and responsive. 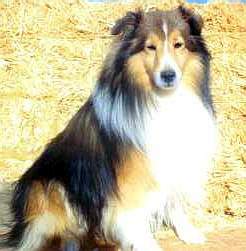 The Shetland Sheepdog may be reserved toward strangers but not to the point of showing fear. Sound temperament, neither vicious nor shy. Watchful, energetic, fearless, alert, intelligent, friendly, eager to please, active, and steady. 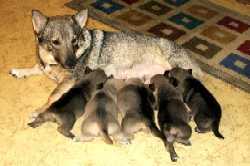 The Swedish Vallhund makes a good herding and companion dog.